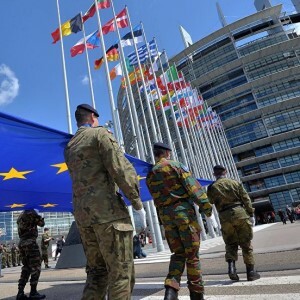 The European Defence Industrial Development Programme (EDIDP) is a European Union-led initiative designed to improve the military capability of European nations and encourage investment in the European defence industrial landscape. This week the European Commission announced a set of work packages that would form the first phase of work for the EDIDP. The EDIDP has a number of clauses for nations and companies that wish to engage with the programmes. A minimum of three different nations (or entities from three nations) must be engaged with a programme, there is also a bonus for SME engagement. UK Government and UK industry is keen to engage with the EDIDP in the coming years; not only because the UK has already contributed to the funding pot, but also because it provides an excellent opportunity to create commonality with allies and improve existing capability. These EDIDP programmes are currently available for the UK to engage with as a member of the EU. Future work packages published post-Brexit will be available for UK industry to engage with as a Third Country; however the entry requirements and benefits for participation will be different.